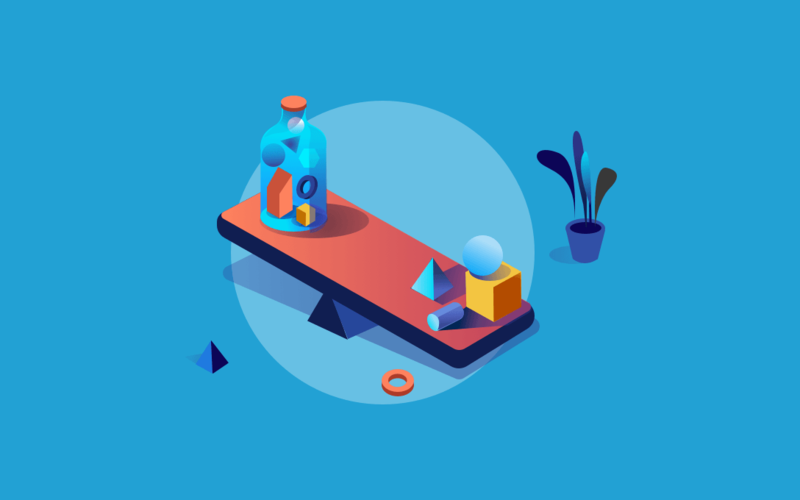 Rebalancing is the process of reviewing and updating the stocks & weights of a smallcase to ensure that it remains true to the theme or strategy. Rebalancing takes into account quarterly earnings, company news & updates, etc and uses proprietary algorithms to objectively narrow down on the right set of stocks. Human nature conditions us to take actions based on external or internal factors to adapt to the changes around us. Now let’s apply the same logic to a smallcase. A smallcase is a basket of stocks that is aligned with a market theme/idea/strategy. 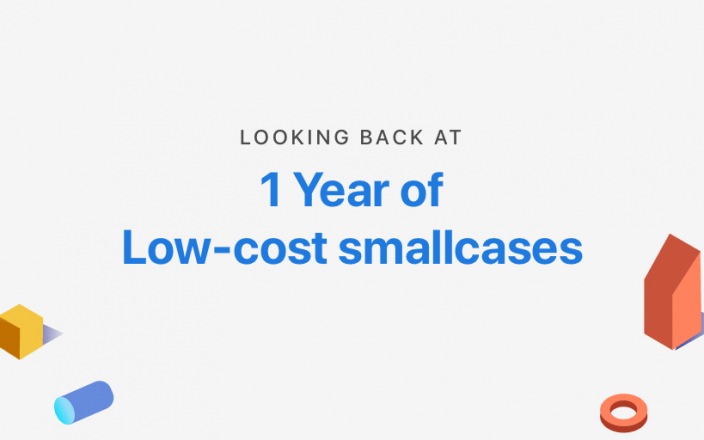 To adapt to the changing market conditions, most smallcases are rebalanced on a quarterly basis to ensure that the constituents of a smallcase are the right choice for taking exposure to a particular theme. 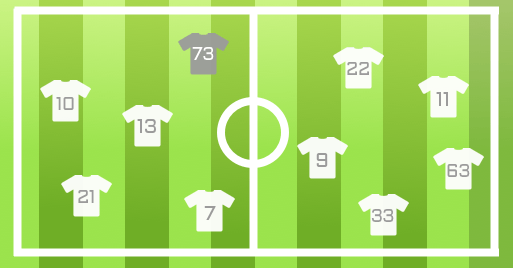 Let’s take the example of a football team – there would be 10 players at any given point, playing on behalf of a team. However, as the match goes on, substitution happens along the way – some players are asked to retreat and another player is sent in their place, for various reasons. Although the individual players who are part of the team would be changing, the team that they are playing for still remains the same. Similarly, if a stock is no longer a match for the model criteria, it would be removed from the smallcase at the time of rebalancing and any new stocks that do fit the model criteria would be added to the smallcase, however the theme of the smallcase remains the same. Moreover, rebalancing is done to ensure that the stocks in a smallcase are aligned with the theme. Most of the smallcases are rebalanced on a quarterly basis. If a stock fails to meet the criteria, it would be removed from the smallcase. New stocks that are in accordance with the criteria would be added to the smallcase. Player 73 in a grey jersey, players 10 and 22 (even numbers) who didn’t match the criteria were removed and new players 05, 57 and 85 who fit the criteria, were sent in their place. In the same fashion, stocks that no longer fit the model criteria would be removed and new stocks that fit the criteria would be added to the smallcase at the time of rebalancing. If one has invested in a smallcase, these changes would be sent as a rebalance update, that can be reviewed and applied in 2 clicks. You notice that you are making a total profit of Rs 2731.25 – 5.19% of the money put in by you in the smallcase. You check out the rebalance update and say, it says that SJVN has been removed and Hero Motocorp has been added. To apply the changes you go the Manage section and click on Apply Update. What happens if I don’t rebalance my smallcases? Applying rebalance updates isn’t mandatory so you may skip them. However, if you skip the update, the composition & returns for your smallcase may vary from the original.